Professional in Entertainment, from Children’s parties to corporate events. Have you seen DJ Penk perform? 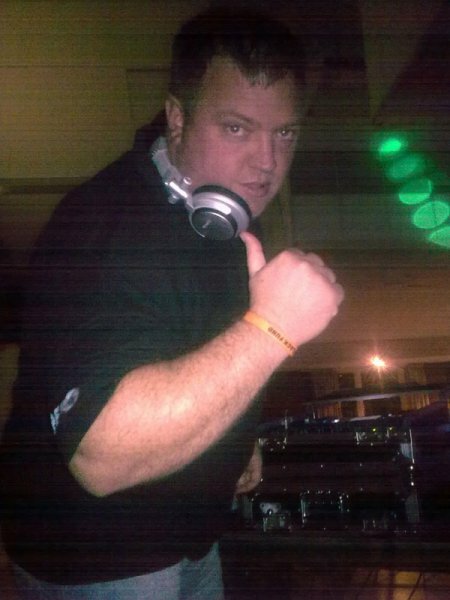 Has DJ Penk performed at your venue? Then why not leave them a review?